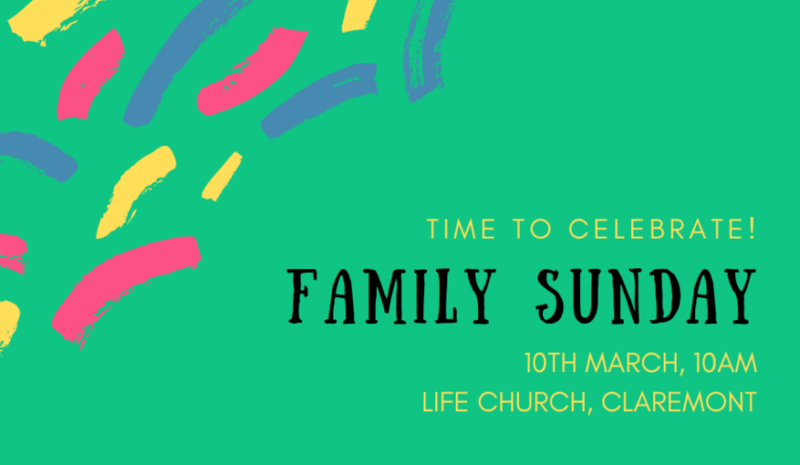 Family Sunday, This Sunday! Children will be upstairs for the whole celebration. Come ready to party and hear about some exciting things people in the body are up to this year! Head on over the Life Church on Tuesday for Pancakes! 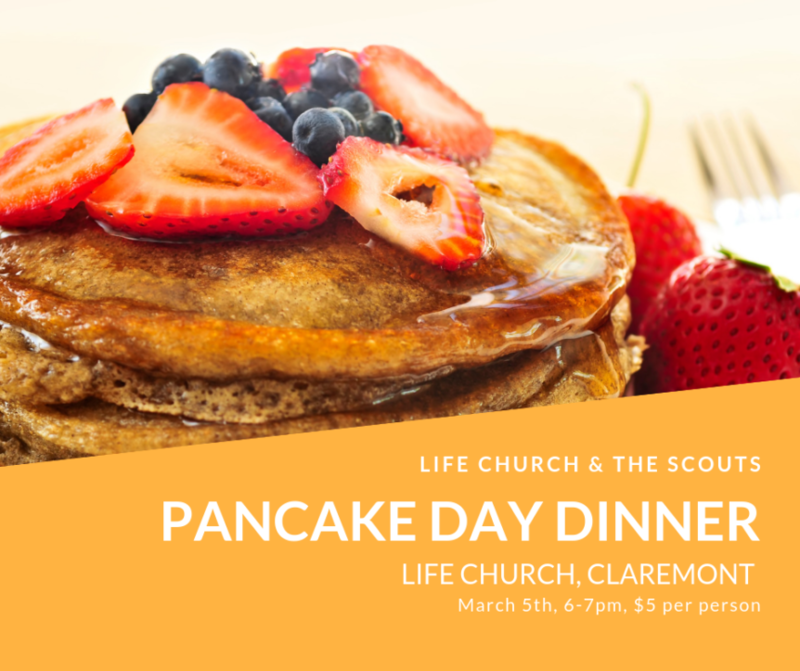 The Scouts and Life Church will be serving up pancakes (my favourite!) from 6-7pm. $5 gets you a stack of tasty delights! Come on out for an evening of friendly* competition. This is a Christmas tradition, like decorating the tree or burning the turkey. *some people are a little less friendly in the heat of competition The Sunday before Christmas is going to be another fun family Celebration! Afterwards there will be a potluck lunch (bring a main and/or dessert!). This will be Craig and Stacy’s last Celebration before their sabbatical so c’mon out and join us! We want to welcome everyone to join us to worship and celebrate Jesus! Take some time out of the season’s busyness to remember what the season is all about! It was a busy month! For those who missed it, here’s a recap of what went down in October. Celebration: Craig continued through Mark with Chapters 7 & 8. He and Stacy were also able to share the Word with the body of Christ in Peterborough. Jason and Amanda spoke about Faith, and things that hinder us from walking out in faith. It was a blessing to hear them share some of their own experiences in this area. Carrie shared about the “Feeding Miracles” and tied together the Israelite’s wandering in the desert to Jesus’ teaching on the bread of life. A group was able to spend some time at the Claremont Christmas Bazaar held at the community centre. It was a great chance for us to engage with the community and let people know what’s coming up at Life Church, and what we’re all about. The food drive was another success! We were able to collect lots of food for the local food bank and even got to encourage some people along the way. Food can still be dropped off Sunday if you weren’t able to get your donations in on the 31st. Thanks Claremont! Hey Life Church and Claremont community! On October 31st, instead of going our for candy, our Life Groups are going to be going door to door for non-perishable foods to help out our local food banks. For Life Groups: Please be at the LC for 6:00. Once we’ve broken up into groups we will be heading off to different parts of the community. For the community: Tell your neighbours, tell your friends! Let’s get the food bank stocked for those in need! Life family fireside chat at the LC! Come on out at 7:00pm, because that’s where you’ll get the details about where we’re heading in the near future! Sunday Funday; Celebration will be a little bit different this week, but you’ll want to be there! 10am, don’t miss it. Life groups are starting again on Wednesdays! If you’re a part of our church family, you’re a part of a life group (if you’re not part of our body, you can be part of a life group too!). Get in touch with your life group leaders for details, or Craig if you don’t know who your leader is!